Home > Apparel > Isaac Mizrahi Boys Clothes Sale On HauteLook – Save Up To 60% Off (Suits, Blazers, Pants, and More)! 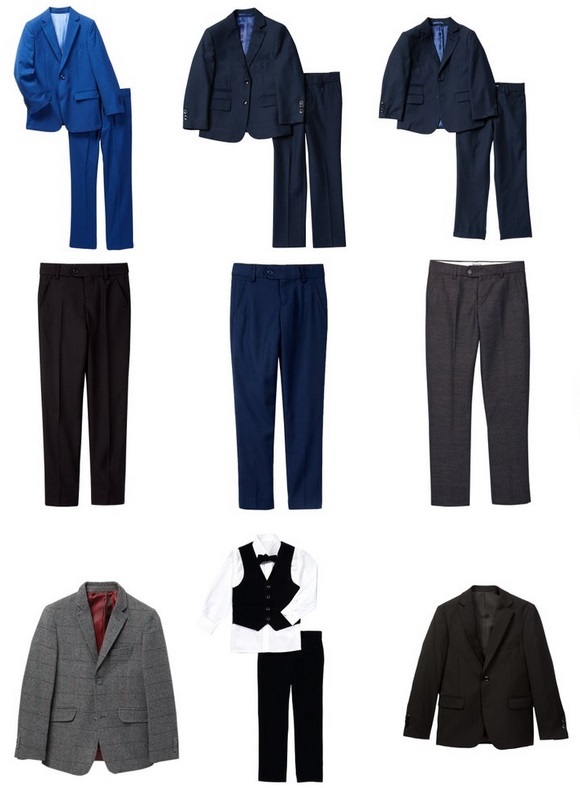 April 17, 2019 Comments Off on Isaac Mizrahi Boys Clothes Sale On HauteLook – Save Up To 60% Off (Suits, Blazers, Pants, and More)! HauteLook is running a Isaac Mizrahi Boys Clothes sale, with savings up to 60% off! Get free shipping on orders over $100, otherwise its $5.95.